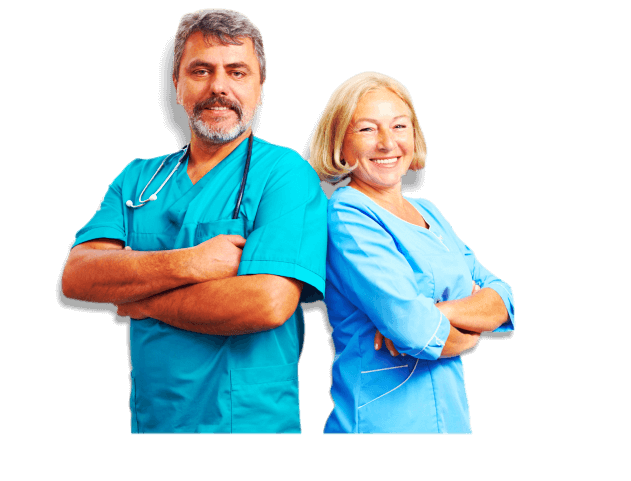 If you are new to the job, you might want to start off by talking with experienced CNAs or those whose tenure has been longer than yours. Learn from their experiences. Get insights or tips they might want to share with you. 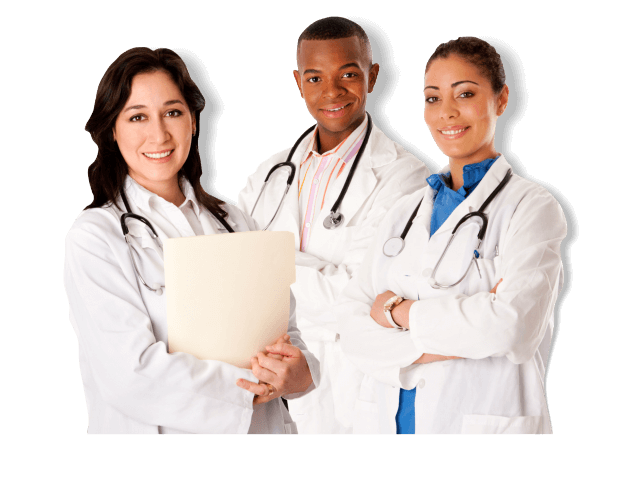 While you may know the basics of providing care through healthcare training in Hollywood, Florida, there surely are some things you can only learn from experience. 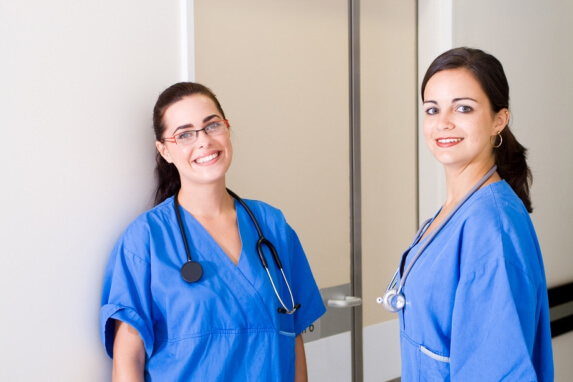 CNAs have lots of duties to fulfill. Don’t rely on your memory too much. It is still best to take down notes about certain rules and regulations set by your employer. Most importantly, take note of anything that may pertain to your patients and their care, such as reminders or preferences. Get to know your clients and their families. The one thing you won’t learn in training school in Hollywood, Florida is empathy. To provide better services, you need to understand where your clients and their families are coming from. Try to know them a little better, their preferences or favorite topics that you can talk about. List the supplies you might need. Every patient or client will need certain supplies. At times, they may run out unexpectedly. Make sure to take note of the supplies you might need to bring to the client’s location. It is always better to be prepared for supply deficits so clients will not be left hanging. Staying organized is great for two reasons. First, it will help you save time when fulfilling your duties to clients. Second, it will enable you to deliver great patient care to your clients. You won’t get confused as to which medications a certain drug should be given or at what point in time. Uphold a good working environment. Avoid gossiping about your supervisors, co-workers and most importantly, your patients and their families. They all deserve respect and privacy. If you have a beef with another employee, approach him or her and talk about the situation privately. Be a good friend, too. If you have finished your duty ahead of time, try to lend a helping hand to another co-worker who might be struggling. You can’t take care of others if you are not healthy. Be the healthy version of you every shift. If you are sick, it is best to take a leave of absence. Many patients have low immune system and might get affected. 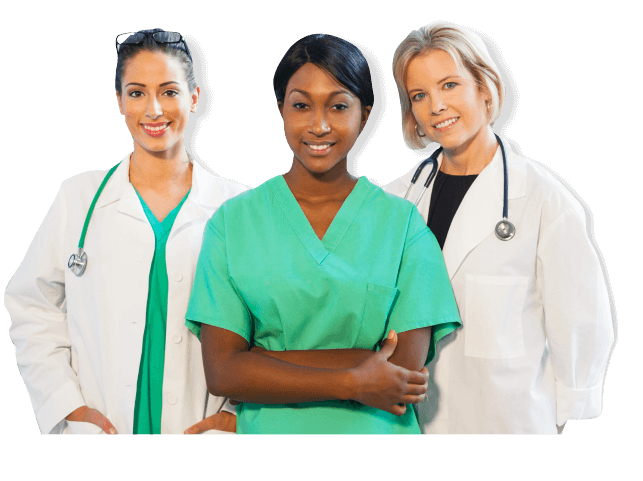 Hollywood Career Institute is committed to producing qualified and devoted CNAs. We offer CNA Classes so check us out today! This entry was posted in Healthcare Training and tagged Certified Nursing, healthcare, Training School. Bookmark the permalink.